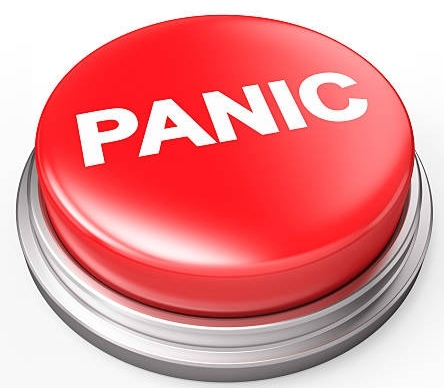 Today is March 9th…National Panic Day!!! If your heating system stops functioning today…DON’T PANIC! Call Verne & Ellsworth Hann! We are located on the corner of Lee and Yorkshire Roads in Cleveland Heights. We are a 5 generation HVAC and plumbing company in Northeast Ohio, specializing in steam and hot water boilers. Verne & Ellsworth Hann is the ONLY Hann family owned heating, cooling and plumbing company in Northeast Ohio. If your heating or cooling system fails, call Verne & Ellsworth Hann, a company you can trust! Our technicians are experts in their field. Owners, Bill and Chris Hann work closely with our customers in quoting heating and cooling projects and are hands on every step of the way. There is no sales staff here at Verne & Ellsworth Hann. When you are ready to replace your furnace, boiler or air conditioning, you will deal directly with the owners. Verne & Ellsworth Hann has been servicing Cleveland Heights and the surrounding area for over 63 years!